University Advancement strengthens William & Mary’s ability to make meaningful connections with each and every member of the university community. Connecting students, alumni, parents and friends, corporations and foundations, faculty and staff is critical to William & Mary’s future. We integrate alumni engagement, annual giving, development, marketing, external communications and university events teams. All of our departments work together to build a culture of engagement and philanthropy within the William & Mary community. The University Advancement model allows the university to be more tactical, thoughtful and effective in its interactions with its audiences. We are hard at work expanding reunions, bolstering regional chapters, leveraging special alumni affiliations and affinity groups, Greek societies, service organizations, athletic teams, and more. University Advancement is continually developing new ways to link alumni with each other and with students. The advancement model at William & Mary enhances the potential to get alumni more involved in admission, job placement and mentoring. We are expanding career services and engagement opportunities for alumni. The W&M community is more than 100,000 strong — to us, it is of vital importance. 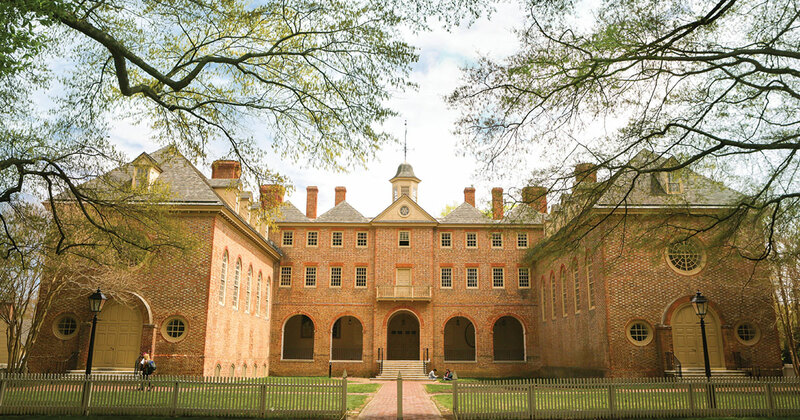 We look forward to taking William & Mary further into its fourth century, together.